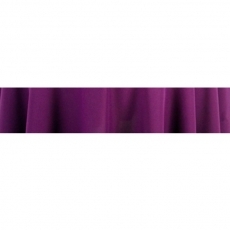 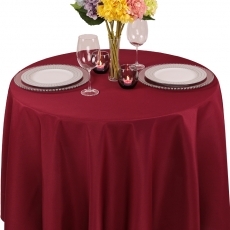 Polyester is extremely durable, and it is simple to maintain. When you want to dress up your chairs, our poly chair covers are perfect. 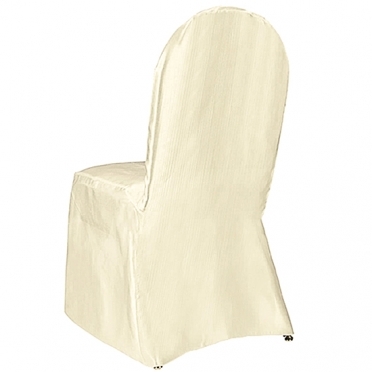 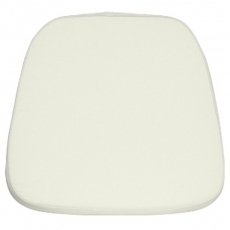 No matter what chairs you will use, our covers will appear crisp and elegant. 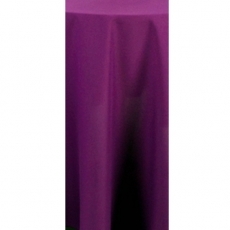 Our inventory is filled with a wide variety of colors so that you find the item that best fits your theme and decor.